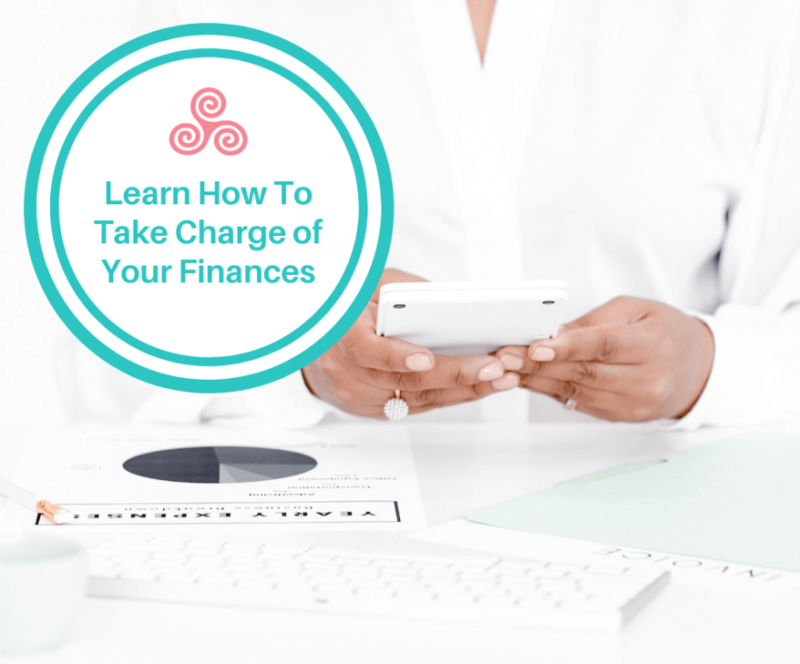 Many spa owners or estheticians shy away from dealing with their finances and I get it – it’s often confusing, overwhelming, and intimidating. Let’s take an honest look at your numbers and give you confidence so that small financial problems don’t turn into bigger issues. A handful of financial skills can help improve the health of your business and your personal financial wellbeing. Most beauty business owners don’t like accounting and that’s understandable. But, let’s take just a small peek at your numbers. I promise to make it easy! It’s important to be in touch with your numbers – by knowing what they mean, you’ll be empowered to take charge of your financial future instead of feeling intimidated. There are only 3 ways to grow a business (simple, right?) – get more clients, increase your prices, or get your clients to return more often. Identify the metrics associated with these objectives and you’ll get a good gauge on whether your business is growing according to plan. The number of clients you see each month. The revenue generated by service and retail sales each month. Uh-oh. I used the “audit” word. It’s not so scary, for real! In order to increase profit, you need to eliminate unnecessary expenses. Be honest with yourself – are you struggling with the “bright shiny object syndrome?” Do you have a closet full of skin equipment on which you have spent top dollar but never launched properly or received a return on your investment? Ouch. Trust me, we’ve all been there! When you keep an eye on the expenses, you also get a sense of your spending habit and cultivate awareness so you can become more mindful. You can avoid making purchases that aren’t useful for or in alignment with the vision and mission of your business. Predicting revenue, profits, and cash flow are essential to the financial wellbeing of your business. For many beauty business owners, that means understanding the pattern of your income and expenses throughout the course of the year so you can plan accordingly. Review and analyze your numbers in the past few years – can you identify the slower times of the year? Which months did you bring in fewer clients and generate less profit? Which months did you have to spend more on marketing so your revenue stayed consistent? There are many factors affecting the seasonality of your business, such as your target market and geographic location. For example, summer might be slower in Florida because the snowbirds head north. When you identify the slower months, you can moderate your spending or plan for promotion activities during that time to even out your cash flow. In addition, you can set aside some money during busier times so you can better forecast and budget for the entire year. What gets scheduled, gets done! Set aside dedicated time to focus on your finances. I like to call these days, “business building” days. When I owned a spa, I ran a daily financial report. It was part of our closing procedures. If daily seems too much for you, at least set aside one specific day of the week or the month to go through your financials. Why? Because you must know where you are now in order to set the right goals and steer your business in the right direction. In addition, you should set daily, weekly, monthly, and annual goals to keep the business on track. Looking at the dashboard and focusing on short-term goals is vital, but don’t forget to consider your long-term financial wellbeing. Unfortunately, most beauty industry professionals I have spoken with don’t have plans for retirement. Whoops! Without a structured plan to save for the future, it’s easy to let things slip. I recommend working with a wealth management advisor to help you set aside the right amount so you can pay your future self. In addition, investing in yourself also means finding opportunities to support your personal growth. What can you do to connect with like-minded people and expand your horizon? How can you invest in yourself so you can become a better person and a successful leader in your business? When you invest in your own future and growth, you’re also ensuring the success of your business. Navigating the twists and turns in your business is not easy! I get it – I have been in your shoes! When you join the Esthetician Inner Circle, you’ll learn important business building and growth strategies. We’ll take a look at what is and isn’t working in your business and help you get or stay on the success track.